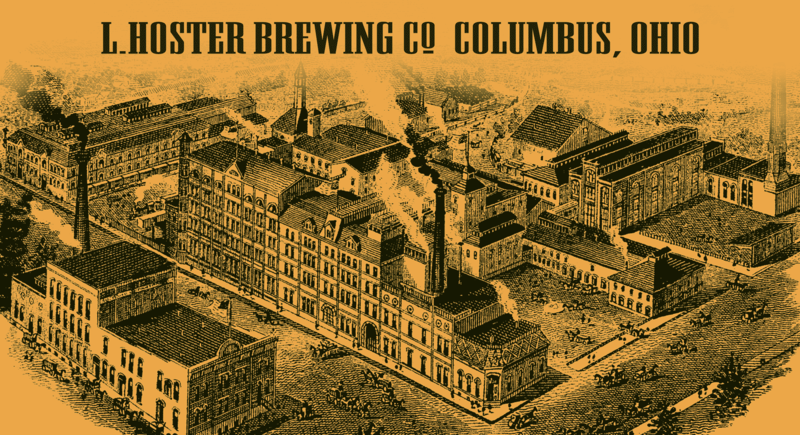 Gold Top is Hoster’s award-winning signature beer, first brewed in Columbus in 1836. It is a German Dortmunder style lager, crafted with a unique blend of imported 2-row barley malt and Munich malt and hopped with finest German and Czechoslovakian varieties. 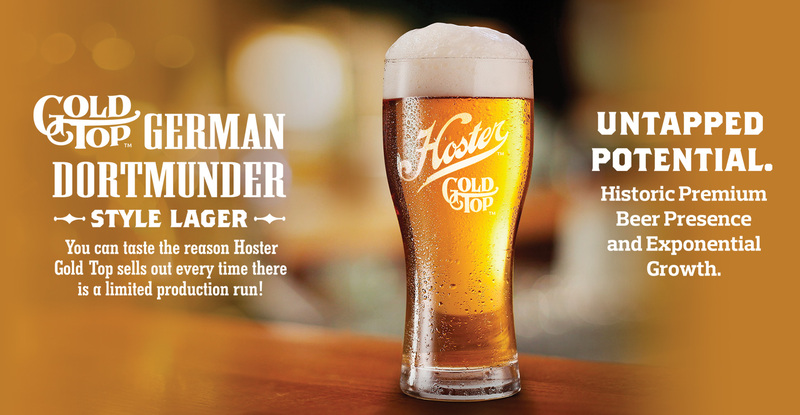 Hoster Brewing Company maintains the branding rights and recipes for its signature beer: Gold Top. Today funds are being raised to bring back Columbus’ very own ORIGINAL premium beer. Gold Top is currently being produced in limited quantity, with future plans to produce other finely crafted, German-inspired lagers under the Hoster label as well. Refining century-old recipes, Louis Hoster (center) launched Columbus’ first premium beer in 1836. It became immensely popular and grew to the largest brewery in central Ohio until Prohibition, when the brewery was forced to cease operation. After prohibition, most regional breweries forged a comeback, affording to do so by cheapening their ingredients and jeopardizing the integrity of their original recipes to survive during the Great Depression. The Hoster family opted to not damage the integrity of their cherished recipe, and ceased production for good. Today, the Hoster Gold Top recipe maintains the integrity of the original formula—a proud homage to our forefathers—and sells out every time there is a limited production run. FOLLOW US ON FACEBOOK FOR THE LATEST HOSTER UPDATES, UPCOMING TASTING EVENTS, AND GREAT HOSTER MERCHANDISE! Ecimovich is a world-renowned Master Brewer with 25+ years of experience. 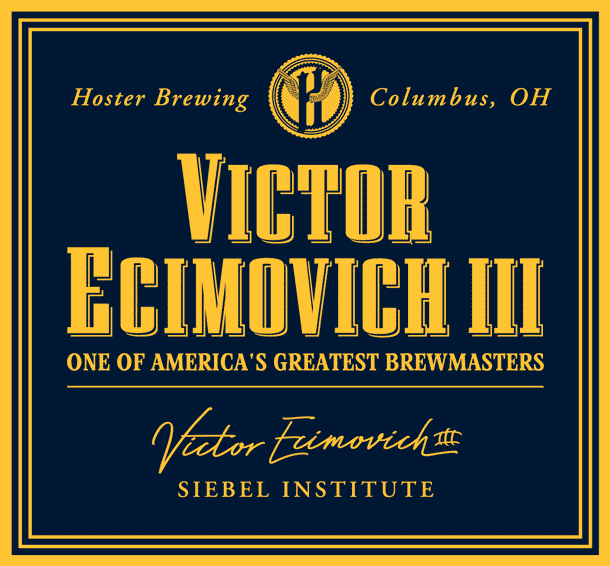 He is a product of the distinguished Siebel Institute, where the most powerful and recognized breweries in the world have sent their brewmasters for instruction since 1868. He has worked with Joseph Pickett, Sr., at Millstream Brewing Company in Iowa – Pickett was simultaneously head brewmaster at three Chicago area breweries. Victor was named original brewmaster at Chicago’s Goose Island Brewing Company (now a subsidiary to AB Inbev); responsible for formulating most of the award-winning Goose Island beers still on the market. He was recognized as one of America’s Greatest Brewmasters by Who’s Who of Brewing. Learn more about our other premium Ohio craft beers! 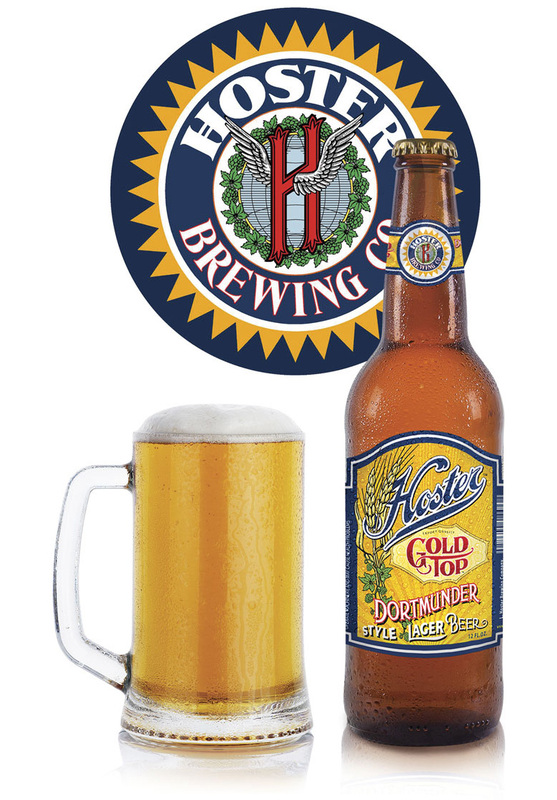 Hoster, Hoster Brewing, Hoster Gold Top, and Hoster Gold Top German Dortmunder Style Lager are trademarks of the Volstead Corporation, D.B.A. L. Hoster Brewing Company. © Copyright 2016 Volstead Corporation.